The project pursues the implementation of innovative practices in order to create a favourable environment for young people to engage in social cooperative entrepreneurship in their local communities, through the aim of bringing closer the youth organizations to the world of cooperatives, thus enabling young people to fully take advantage of the cooperative enterprise model. Promoting social cooperative entrepreneurship among young people as a sustainable business model for youth organizations and as an instrument to contribute in countering youth unemployment. 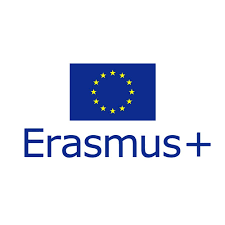 to make the training models and tools usable, replicable and useful at European level for professionals, educationalists, youth organizations and associations. This material will be summarized and refined in the Business Model Canvas on Social Cooperatives on the Open Learning Portal.